Strawberry Short Skirt: When you go Dream wish...you can't go back! When you go Dream wish...you can't go back! 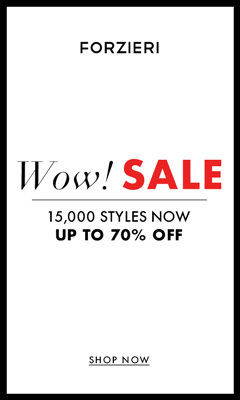 I have to admit...after taking into consideration buying a 3.1 Phillip Lim Pashli Mini it's really hard to stop daydreaming with all those dream items on the dream wishlist. Suddenly, they start to look "possible" that changes EVERYTHING. 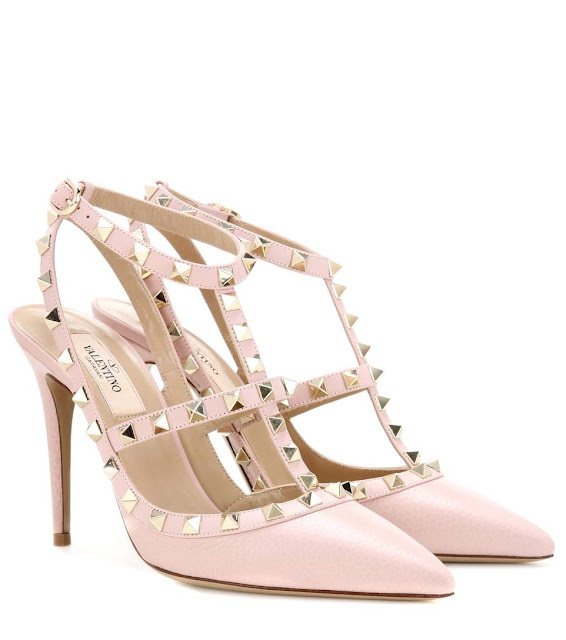 In the next minute, I wish I could tranforma 10 of my Zara heels into 1 pair of Valentino's...and then in the next minute I don't! ahah women! But yes, Valentino's Rockstud is peeking on my next wishlist "to do". 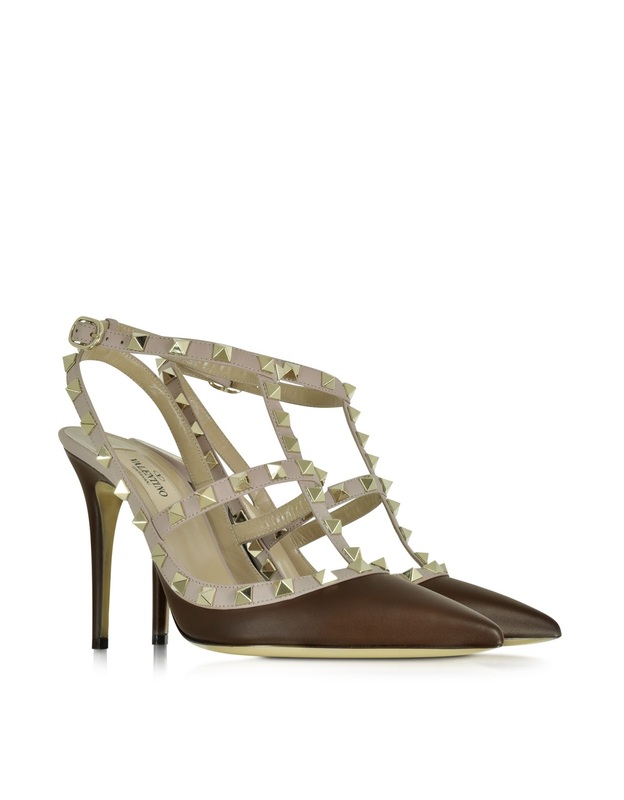 Valentino Rockstud Cacao & Poudre - Get them here!